UNITY Charity engages and empowers youth to be role models and leaders in their communities. UNITY engages youth 10 to 18 by implementing school and community programs using urban art forms to help youth positively express their stress and develop skills for success. UNITY empowers youth to make better choices as leaders, mentors and positive community role models leading to more productive citizens, safer schools, and healthier communities. UNITY empowers youth to use artistic self-expression to make positive life choices leading to more productive citizens, safer schools and healthier communities. 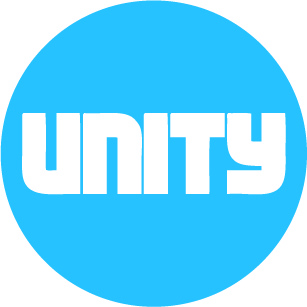 Please click here for a link to UNITY's annual report.